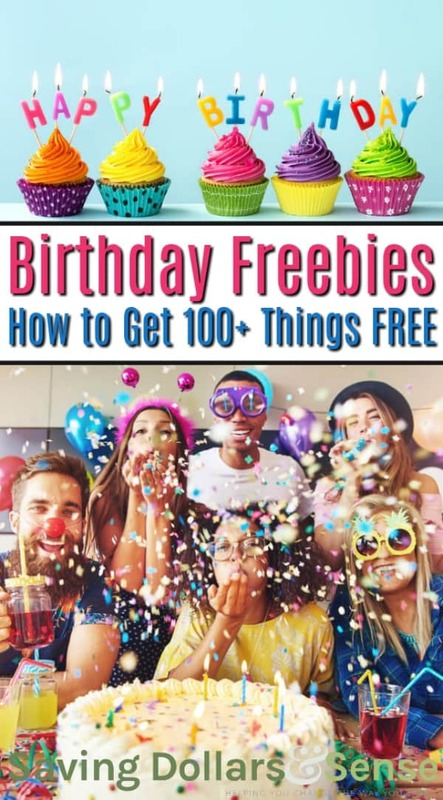 I thought that I would share my birthday celebration with you and let you know of all the things you can pick up FREE when it is your birthday. The list is HUGE! 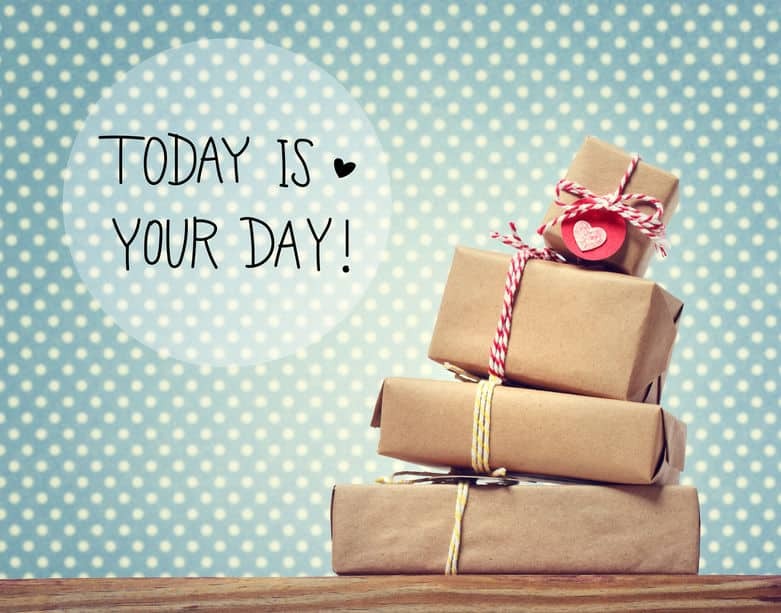 I suggest choosing your favorites from the list and sign up today so you can take advantage of all the birthday freebies when it is your special day too! 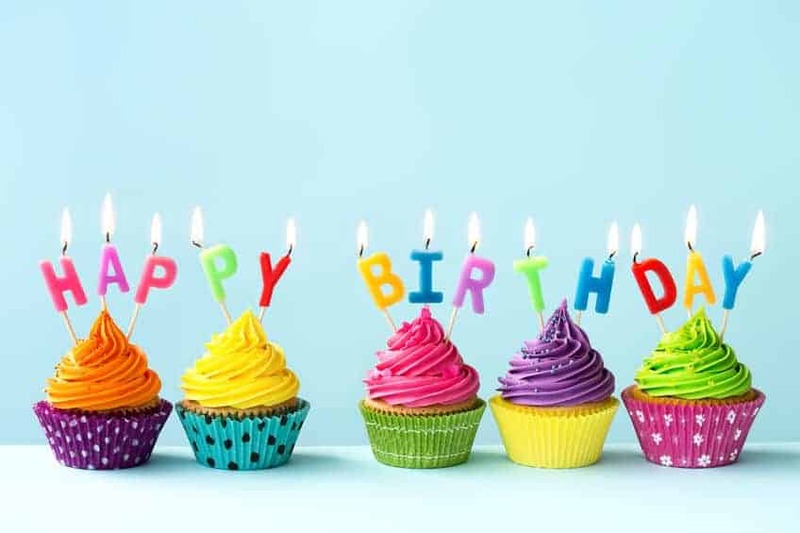 If you know of any other Birthday Freebies that you think I should add to the list, please leave me a comment with the details and I will add them in. Thanks! Applebee’s Birthday Club = FREE Dessert! Arby’s Birthday Club = FREE Birthday Surprise! Auntie Anne’s Birthday Club = FREE Pretzel! Austin Grill Birthday Club = FREE Birthday Surprise! Baskin Robbins Birthday Club = FREE Ice Cream Cone! Bashas’ Kid’s Birthday Club = FREE Birthday Cake! Ben & Jerry’s Birthday Club = FREE Ice Cream! Black Angus Birthday Club = FREE Steak Meal w/ purchase! Bob Evans Kids Birthday Club = FREE Kid’s Meal! Bojangles Birthday Club = FREE Birthday Biscuit! Boston’s Gourmet Pizza Birthday Club = FREE Birthday Surprise! Buca di Beppo Birthday Club = FREE Brownie! California Pizza Kitchen Kids Birthday Club = FREE Kid’s Meal! Captain D’s Birthday Club = FREE Meal! Captain D’s Kids Birthday Club = FREE Kid’s Meal! Caribou Coffee Account = FREE Birthday Drink! Cattlemen’s Birthday Club = FREE Birthday Surprise! Cheeseburger in Paradise Birthday Club = FREE Birthday Surprise! Cold Stone Creamery :: BOGO Ice Cream Coupon! Claim Jumper Kids Birthday Club = FREE Kid’s Meal! Dairy Queen :: Buy 1, Get 1 Free Blizzard Coupon! Denny’s :: Free Grand Slam on your Birthday! Dickey’s Barbecue Pit :: Buy 1 Sandwich, Get 1 Free! Dippin’ Dots :: Coupons during your Birthday Week! Dunkin Donuts :: Free Coffee! Fatz Restaurant :: FREE Birthday Surprise! Firehouse Subs :: FREE Sub on your Birthday! First Watch Cafe’ :: Free Birthday Meal! Fuddruckers :: Free Birthday Burger! Gold Star Chili :: Free Birthday Meal! Gordon Biersch :: Free Birthday Surprise! HuHot Mongolian Grill :: Free Dessert! IHOP :: Free Birthday Meal! Island’s Restaurant :: Free Birthday Surprise! Island’s Restaurant :: Free Kids Jr. Sundae! Ivars :: Free Birthday Entree! Jason’s Deli :: Free $5 Gift Card! Jersey Mike’s :: Free Sub + Drink! Joe’s Crab Shack :: Free Birthday Surprise! La Madeline French Cafe’ :: Free Pastry! Logan’s Roadhouse :: Free Birthday Surprise! Lone Star Steakhouse :: Free Appetizer! Maggie Moo’s :: Free Birthday Surprise! Marble Slab Creamery :: Free Birthday Surprise! Mimi’s Cafe :: Free Entree w/Purchase! Moe’s Southwest Grill :: Free Entree! Moe’s Southwest Grill :: Free Kid’s Birthday Meal! Noodles & Company :: Free Noodle Bowl! Not Your Average Joe’s :: Free Entree + Dessert! Olan Mills :: Free Birthday Portrait Package! Old Spaghetti Factory :: Free Kid’s Birthday Meal! Olga’s Kitchen :: Free Kids Birthday Meal! Olive Garden :: Free Birthday Surprise! On The Border :: Free Birthday Surprise! Orange Julius :: Free Birthday Drink! Outback Steakhouse :: Free Birthday Surprise! Papa Murphy’s Pizza :: Free Cookie Dough! Perkin’s :: Free Kid’s Birthday Meal! Planet Smoothie :: Free Birthday Surprise! Qdoba :: Free Birthday Surprise! Red Hot & Blue :: Free Birthday Surprise! Red Lobster :: Coupons during your Birthday Week! Red Robin :: Free Birthday Burger + Free Appetizer Now! Rita’s :: Free Birthday Surprise! Ruby Tuesday :: Free Birthday Burger! Kids :: Free Wacky Pack Kids Meal! Adults :: Free Birthday Surprise! SouperSalad :: Free Birthday Meal! 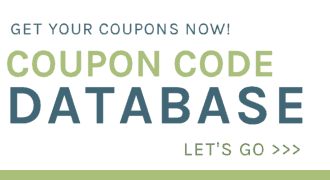 Souplantation / Sweet Tomatoes :: Buy 1, Get 1 Free Coupon! Steak ‘n Shake :: Free Birthday Surprise! Taco Cabana :: Free Birthday Surprise! Taco Time :: Free Kids Meal! TCBY :: Free Frozen Yogurt! Texas Roadhouse :: Free Appetizer or Sidekick of Ribs w/entree purchase! TGI Friday’s :: Free Dessert with entree purchase! Tony Roma’s :: Free Birthday Surprise! Tucanos Brazilian Grill :: Free Birthday Meal! Uno’s Chicago Grill :: Free Birthday Surprise! Wendy’s :: Coupons during your Birthday Week! Which Wich :: Free Birthday Surprise! Zehnder’s of Frankenmuth :: Free Birthday Dinner! Chuck E. Cheese’s Birthday Club = FREE Tokens for Kids! Harkins Theatres :: Free Medium Popcorn with your ID! Haunted Trails :: Birthday Club! Medieval Times :: Free Feast & Tournament! Anthropologie Birthday Coupon = 15% off! Benihana Birthday Club = FREE $30.00 Birthday Gift Certificate! 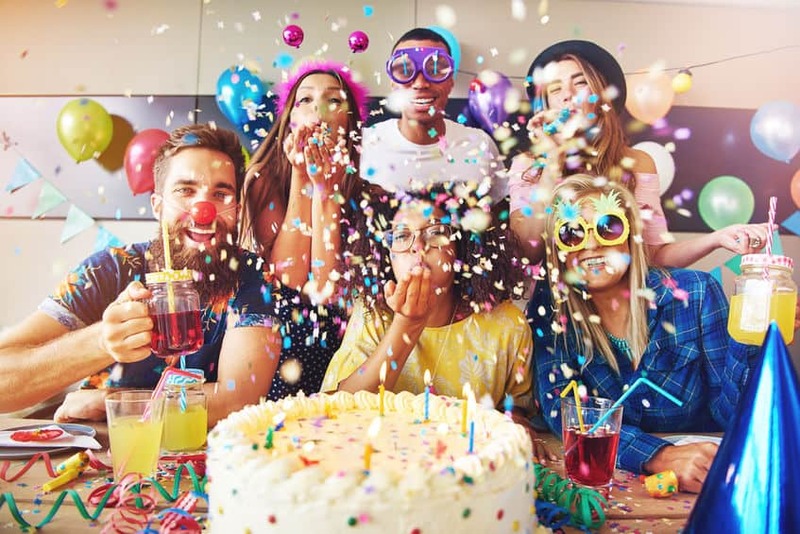 Columbia Sportwear Birthday Club = 20% off Birthday Coupon! Famous Footwear :: Free Birthday Surprise! Kmart :: $5.00 Birthday Bucks for Kids! Sephora :: Free Birthday Surprise! The Children’s Place :: Coupons during your Birthday week! Ulta Beauty :: Free Birthday Surprise! World Market :: Free Birthday Gift! Shakeys will give you a free bunch-a-lunch on your birthday also!